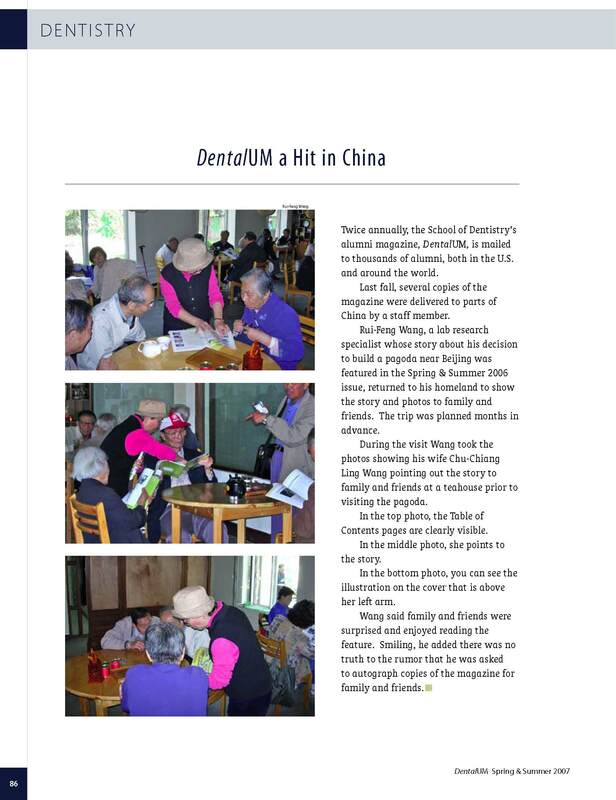 Welcome to a dedicated website for Wang Xiang Ting, built with the support of an individual living in a small Michigan village. Wang Xiang Ting is located in "Bai-Wang-Shan" Forest Park (北京市百望山森林公园), in the west suburbs of Beijing, China. The park office can be contacted by telephone at 011-86-10-6288-4508 and by email at baiwangshan@yahoo.com.